When it comes to our local real estate business, we need to keep our eyes wide open for all the latest trends and changes. After all, it’s not an easy industry to be in. What’s more, it’s not the easiest one to market. Nevertheless, search engine optimization isn’t a boogeyman we’ll have to combat day after day. In fact, with just a few little tips, we can put our local website on the map and give it the exposure it deserves. Before doing anything else with our website, we have to audit it to see if there’s anything wrong with it. Perhaps we haven’t been getting a lot of clients lately because of a dry spell on the market. Still, even though that’s not really possible, we should first audit our website and look for underlying issues. Our website’s structure, including the XML sitemap, as well as redirects and robots.txt. All the links that are currently on it: broken, outbound and inbound links, as well as interlinking. Page structure: URLs, meta descriptions, titles, heading tags (H1–H6) and ALT tags. 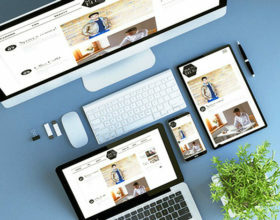 The overall usability and user-friendliness of the website (both for desktop and mobile users). Content quality: keywords, structure, visual elements of the website, keyword placement, duplicated content, etc. After we find the issues, we can move on to solving them with a little help from an SEO expert. In order to improve the visibility of our website, as well as attract new clients and general interest, getting in the Google’s 3-pack is an absolute must. The 3-pack refers to those coveted three positions that pop up first as soon as we do a Google search. It also entails having our website show up on Google Maps, Google+ and Google My Business. Because of their great position on Google, potential clients usually only pay attention to those search results. So it’s obvious why we need one of those positions — our sales rates and revenue will surge! 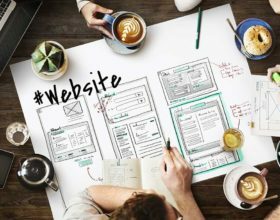 However, we need to be aware of one thing — our position in the 3-pack or even our appearance in it will largely depend on how detailed our Google Business page is, how close we are to our potential clients and how much time we’ve spent perfecting our website. Thus, the first step is to put all our efforts into creating the best Google Business website we can. We ought to include our physical address, phone numbers, emails, and even snapshots of our physical location, i.e., office. Basically, anything goes, as long as it gives even more information to our potential clients. After that, we just have to wait. But as long as we regularly update our website and properly configure it to SEO standards, whenever a client who’s close to us googles “real estate in [city]” or something similar to that, our business will show up. 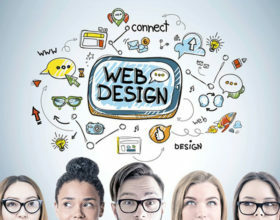 Of course, provided our competitors don’t have a better website and are more committed to website enhancement. The first part of this tip refers to online directories such as Bing, Yahoo, etc. In order to send the crawlers to our website and rank us higher, search engines first have to check if our business information is authentic. For that, they visit the numerous online directories. Nevertheless, mistakes happen. Therefore, to avoid having false information about our business flowing around, we have to claim those listings. We need to ensure search engines are showing only accurate information if we want our real estate SEO techniques to work. Meanwhile, the second part refers to business directories that are specific to our industry. So if we’re in real estate and want to improve our website, we ought to search for neighborhood websites. These websites will provide us with a hyperlocal focus and allow us to add our physical address there. Once added, we’re bound to attract many clients, as buyers and sellers rely on these websites. 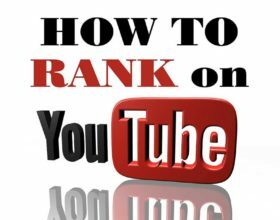 In order to improve our rankings, we’ll have to search for the right keywords and make sure they show up a decent number of times on appropriate website pages. Furthermore, to perfectly optimize our website, we also need to find SEO-friendly URLs and include them. Moreover, we need to work on the speed of the website, as that’s one of the major deal breakers for most clients. If our website is not perfectly optimized, we’ll never reach the top. Another thing we need to pay attention to is mobile optimization. Most of the time, clients are looking up our business via mobiles. However, if our website cannot be seen properly on a mobile screen, we won’t attract many clients. 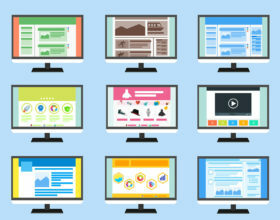 These are just some of the things we would have to do in order to optimize our website. As it turns out, it’s not technically easy, although it turns into a routine over time. Nevertheless, for perfect search engine optimization, expert knowledge is indispensable. Our final tip is easy to implement: all we have to do is start a blog and pay more attention to social media. Social media is all the rage right now, so if we’re not doing anything about it, i.e., we don’t have accounts on popular social networks, our business probably won’t blossom. In fact, real estate is a trendy topic on Instagram, for example, as more and more people are looking for inspiration regarding interior and exterior design. Sure, those people might not want to buy a house right now, but some of their friends will, and they’ll see what they’ve been liking or sharing. Another thing to mention here is the fact that we have to socialize with potential clients. We need to engage our target audience as often as possible, either directly via comments, shares and likes, or indirectly via high-quality content. Blogs about different neighborhoods we work in and all their pros and cons are crucial information for potential buyers and sellers. Moreover, by giving our blog a unique spin, we’ll easily stand out in the sea of other real estate businesses and give ourselves a good push in the right direction. 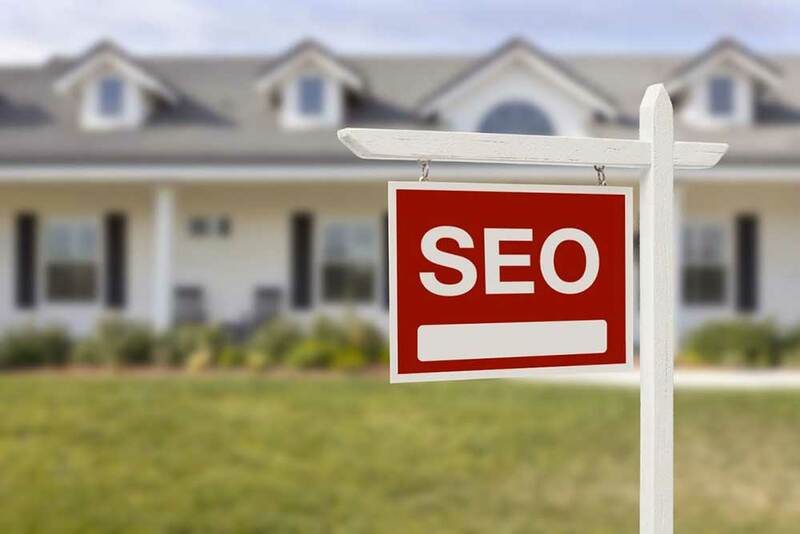 Conquering our local real estate market won’t be that difficult once we learn all the tips and tricks regarding SEO. We’ve given just a few of them here. Now it’s time for everyone else to start doing SEO properly and claim their success.